An abundance of fruit steeped in brandy. Simply fill a selection of pastry cases with a liberal serving of Cottage Delight Mincemeat with Brandy, bake them in the oven and you will have a collection of delicious mince pies to impress your friends and family. 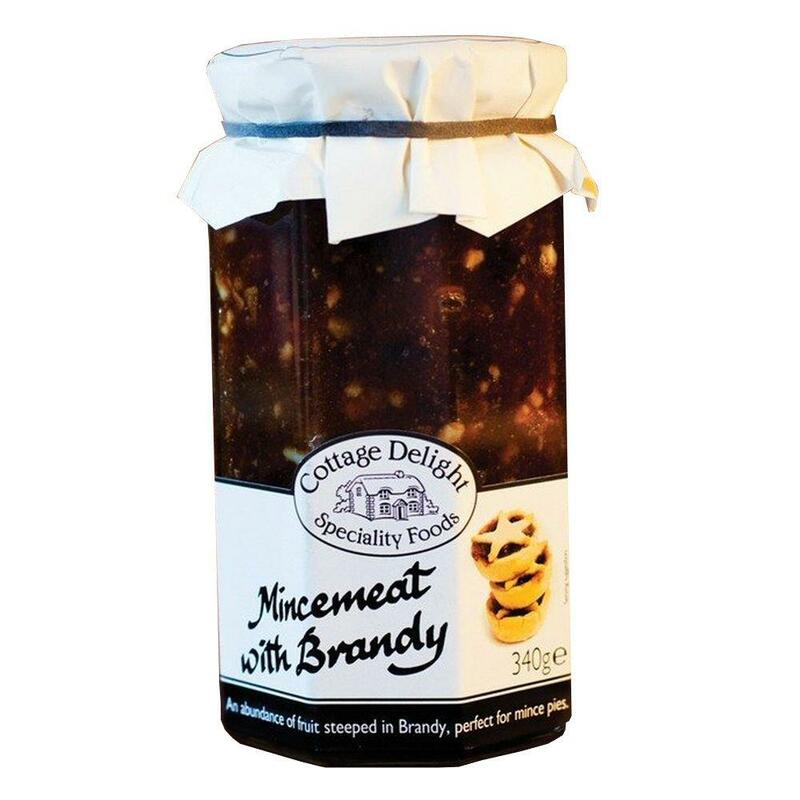 Cottage Delight Mincemeat with Brandy is a high quality product, so if you are looking for good results this Christmas then give it a try.